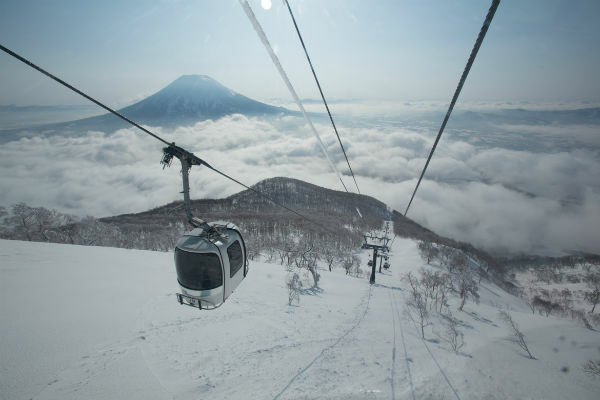 Three time winner of "Japan's Best Ski Resort," Niseko has built its reputation on the consistent quantity of famous powder snow and continues to develop into a world class resort with a unique blend of Japanese culture and international influence, Niseko offers an experience like no where in Japan or the world. 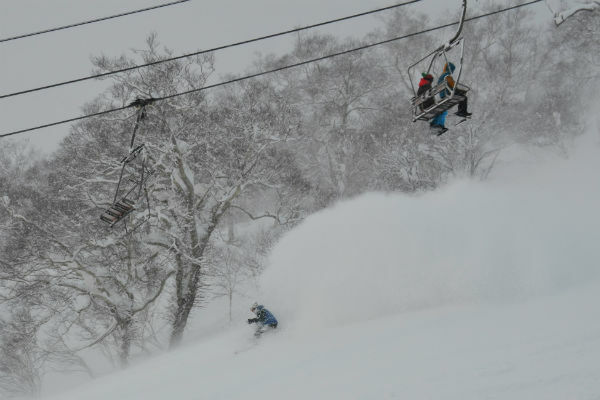 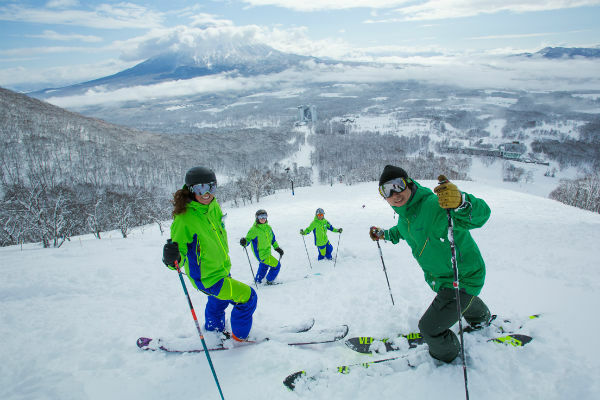 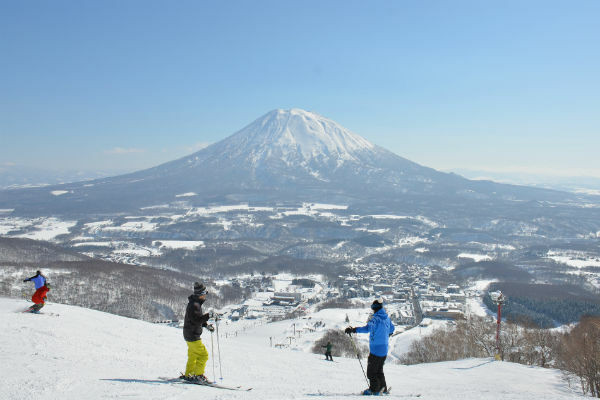 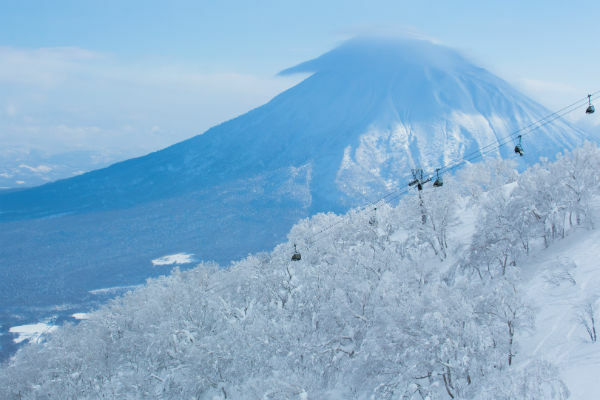 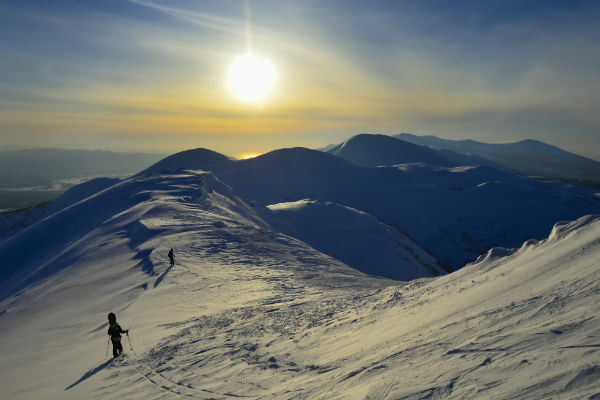 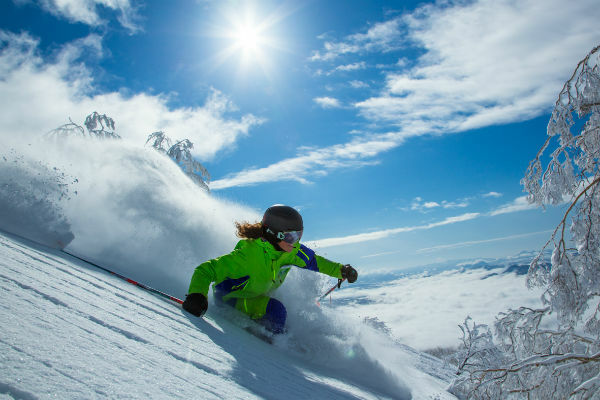 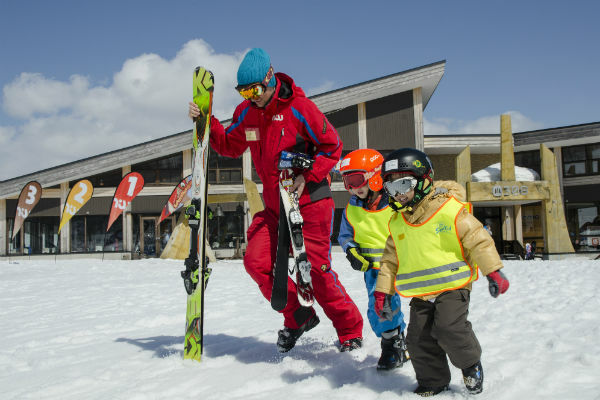 Niseko offers something for the powder hound, first timer and everything in between and with over 12 hours of lift time available, you will get your share skiing. 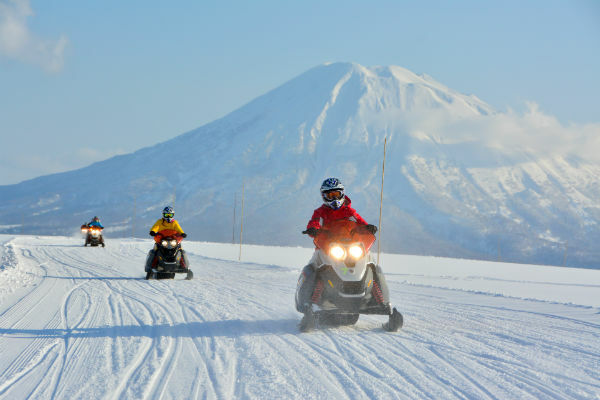 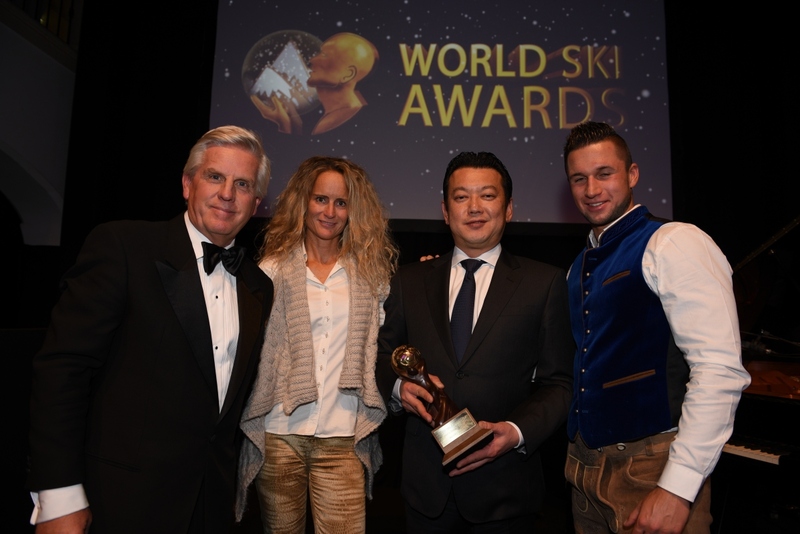 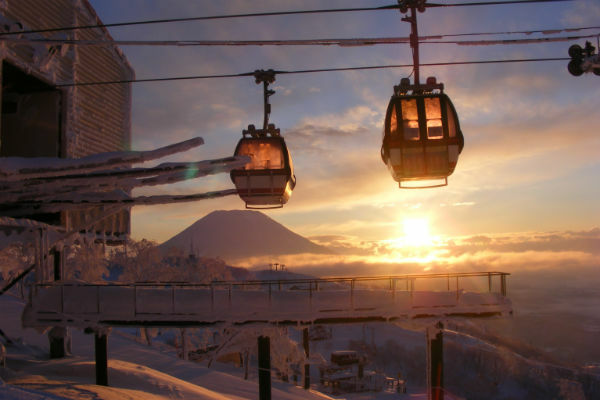 With a mix of Japanese and western restaurants and bars, the apre scene offers an experience like no other and if its relaxation your after, then the famous Hotsprings in Niseko will leave you revitalised and ready for another day on or off piste.